A new audio interview with Arigon has been posted on the “Minorities in Publishing” site this week. The interview conducted by Jenn Baker covers Arigon’s work as Native female creator and publisher. You can check out the link to the website here or also subscribe to the podcast via iTunes, Google Play or IHeartRadio. Check it out! 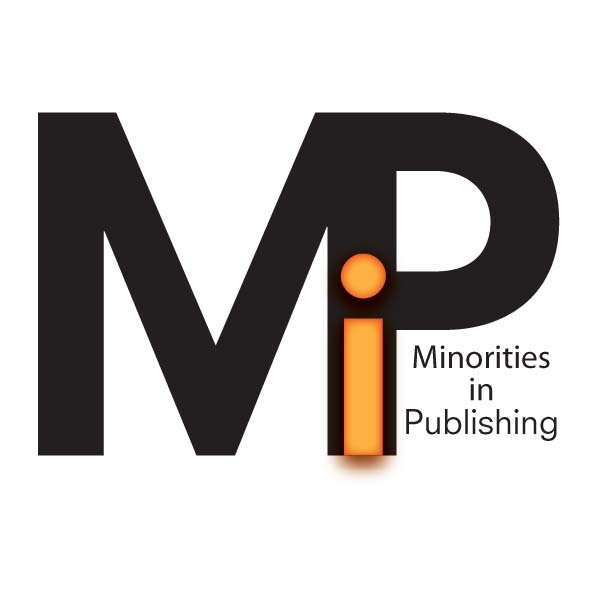 New episode of the Minorities in Publishing podcast is up! First for the new year with Arigon Starr who is an *absolute* delight to speak to. We spoke about her comic Super Indian, the need to see happiness and family unity in Native stories, and also being a one-person band and pushing through your process. Fun times. Previous Happy 2018! New Comics Coming Soon!